NEW PROPERTY! 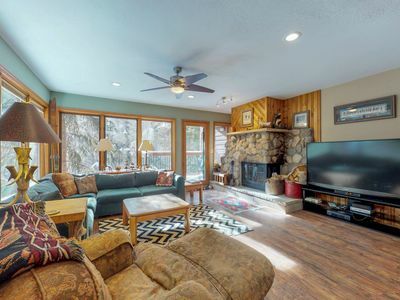 Great value close to town! 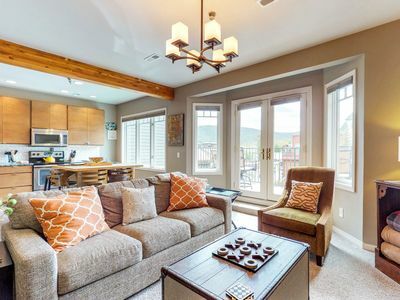 This large third-floor condo with 1-bedrooms + loft, sleeps 6! 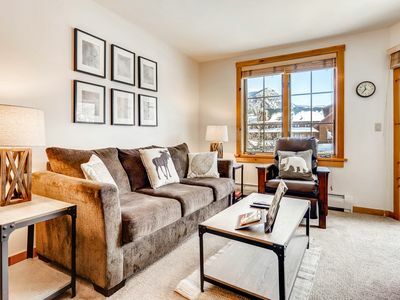 Ideally located just walking distance from the Quicksilver chairlift on Peak 9, this cozy condo is also just a short walk from downtown Breckenridge. 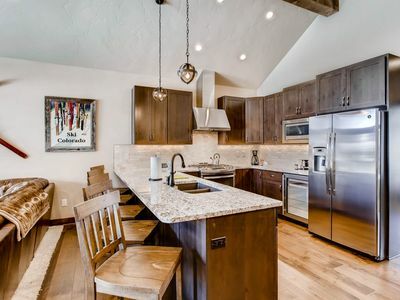 You'll love preparing tasty home-cooked meals in your fully equipped kitchen with all necessary cooking and dining utensils. 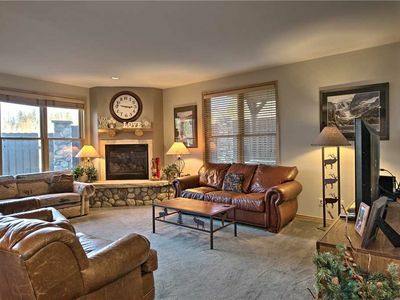 Warm up in your cozy living room by the gas fireplace after a fully filled day of wintry activities. 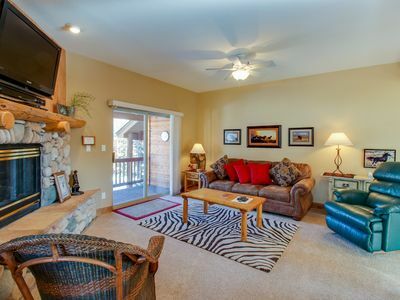 Enjoy use of the Columbine Pool & Hot Tub complex offering an outdoor pool, hot tubs and locker room. 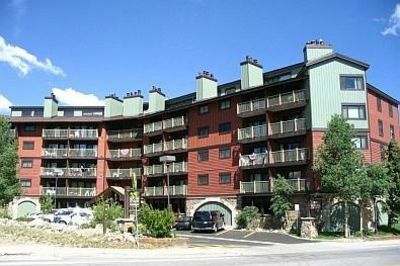 SkyRun Breckenridge is not responsible for availability of Columbine Pool complex as hours and availability are set by the HOA. In general, it is open from June-Aug; and Dec-March and closed the rest of the year. The first bedroom has a queen bed and flat screen TV. 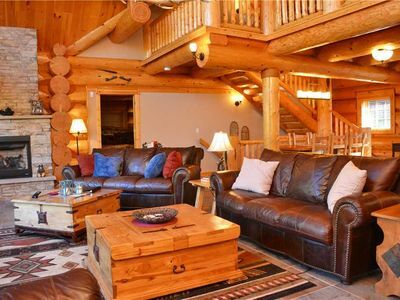 Upstairs in the loft you'll find additional sleeping accommodations with two twin beds, and 1 full bed. 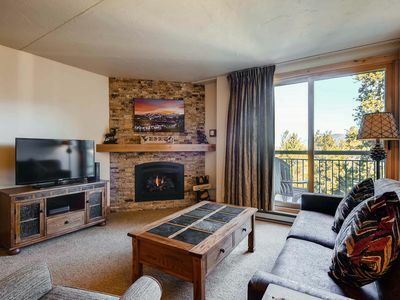 - The unit allows for 1 parking spot, but once you are here you can walk to the Quicksilver chairlift or town or take the free shuttle. 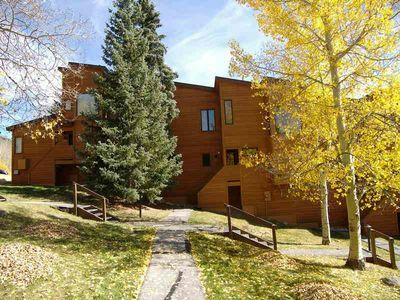 - Columbine Pool Complex varies in hours during the winter and summer season. 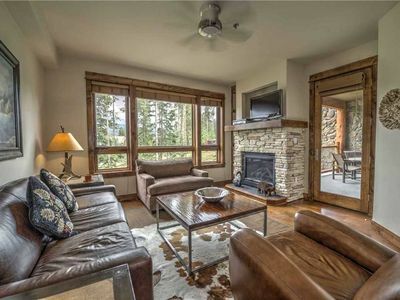 - The unit is located on the third floor and has a wonderful vaulted ceiling. 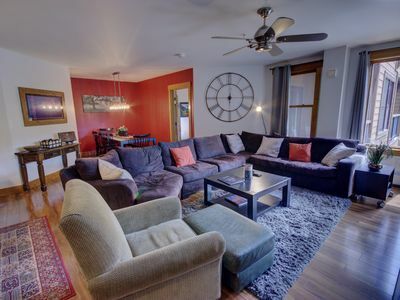 - Cozy 1 bedroom with bonus loft. 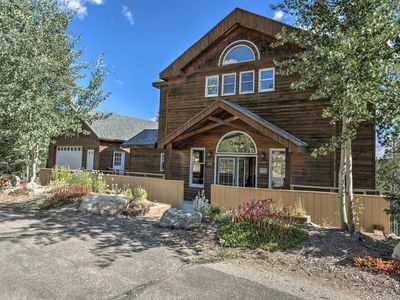 - Use of Columbine Pool and Hot Tub Complex. 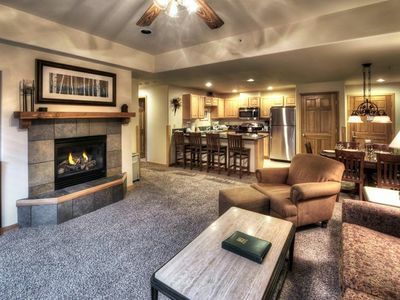 Conveniently located condo, Garage parking, Walk to Main Street, Outdoor hot tubs! 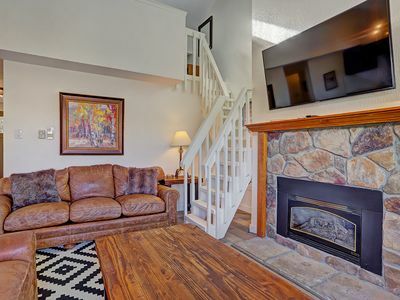 Townhome w/shared hot tub, fireplace & deck near resorts! 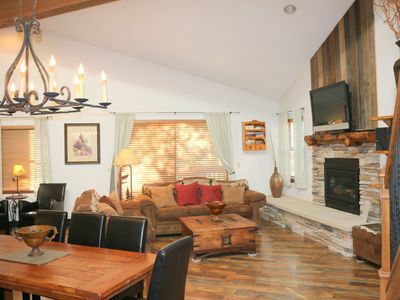 True SKI-IN/SKI OUT location close to town! Pool & hottubs. 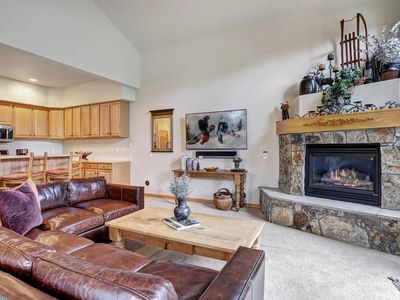 Lovely and Spacious-New Hot Tub-Close to Hiking and Town-4th of July Available!! 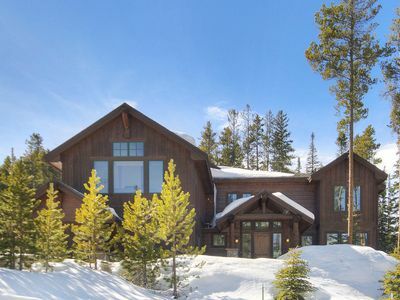 GREAT LOCATION AND VALUE IN BRECKENRIDGE! 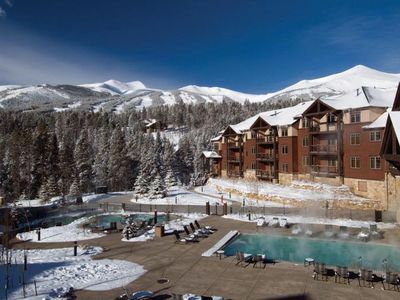 BRECK IS STAYING OPEN AN EXTRA MONTH! !